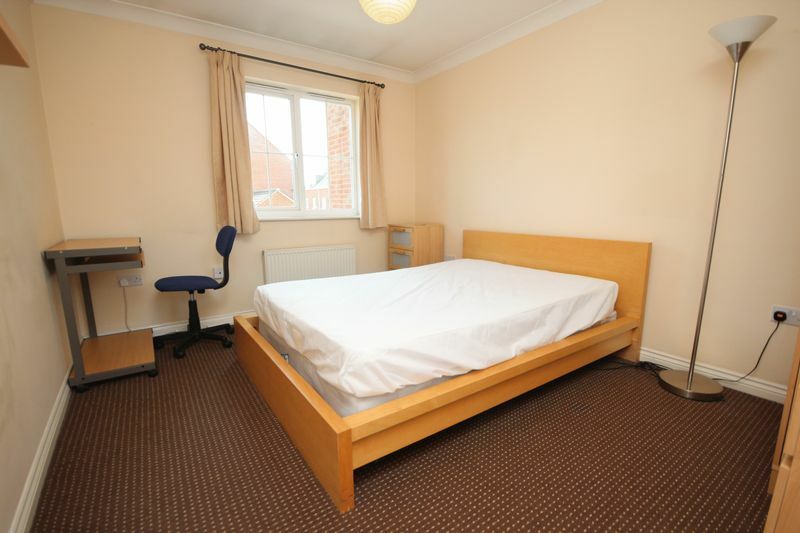 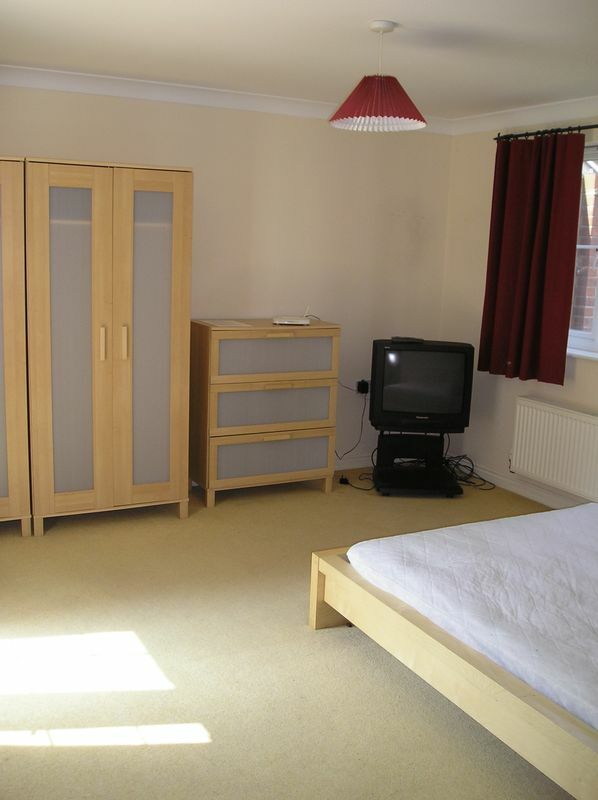 Pure are pleased to offer this delightful double room in this well run private house. 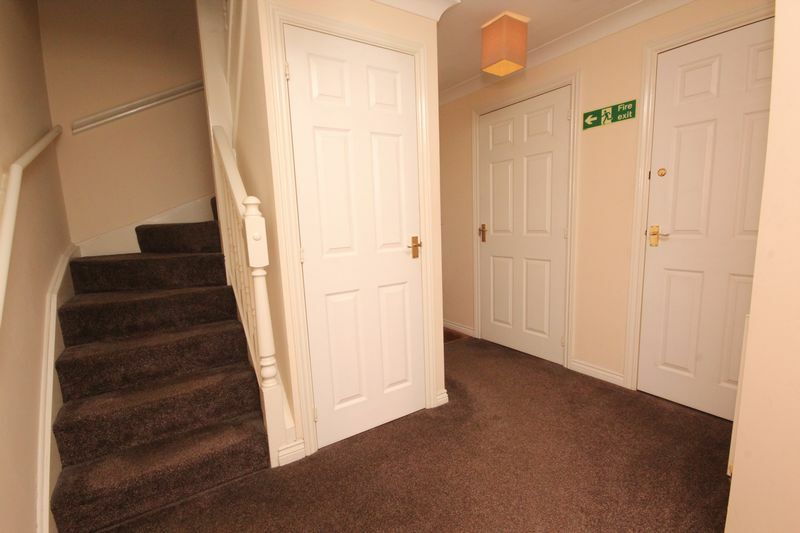 You would be sharing with 2 ladies and 1 gentleman who are professional, quiet housemates. 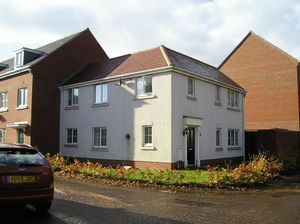 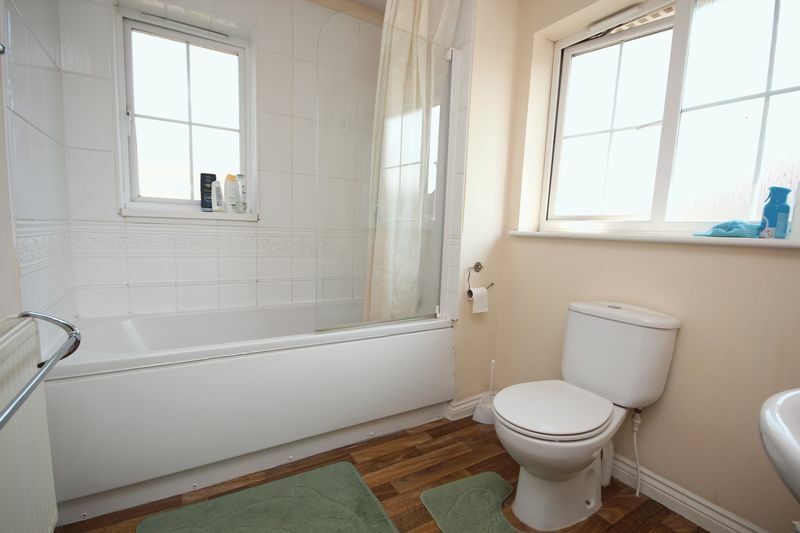 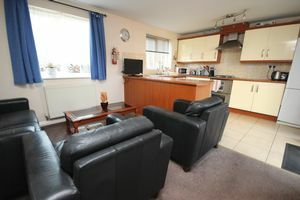 The house is fully furnished to a high standard including all white goods and is managed by a friendly local landlord. The house has fire alarms, fire blanket to kitchen, carbon monoxide alarm and a fire extinguisher for your safety. 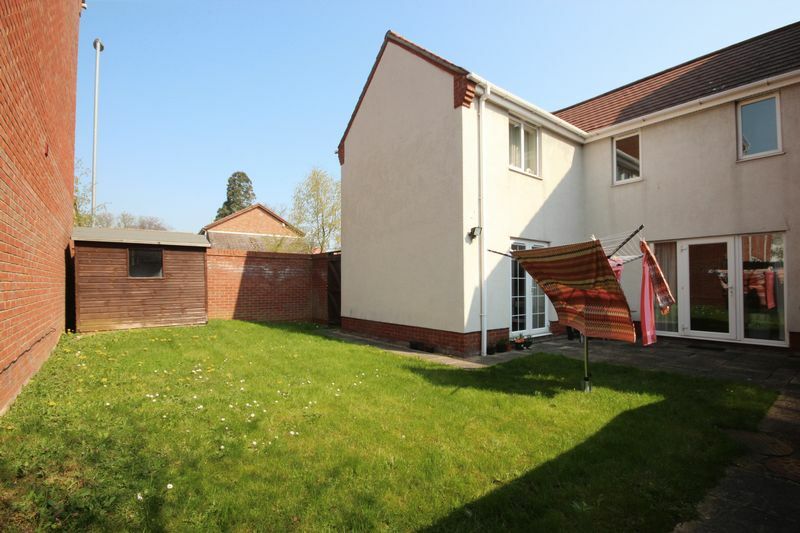 This modern house is located close to local shops and supermarkets walking distance to city centre and there is free parking available. Rent is fully inclusive of all bills Wireless broadband with a comfortable communal T.V. 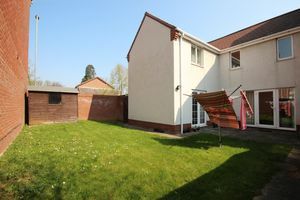 lounge private garden with patio and parking available.